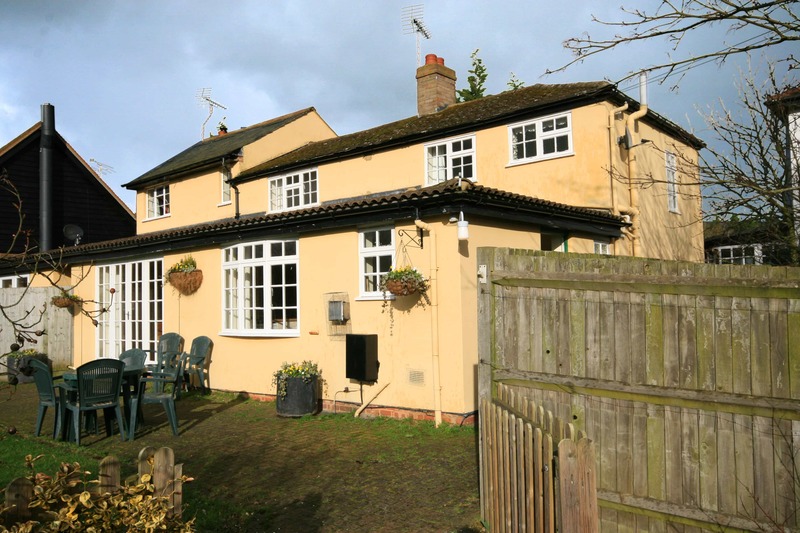 Located in Bedfordshire, the spacious Brewery Cottage is situated at Mead Open Farm in the village of Billington, near the market town of Leighton Buzzard. 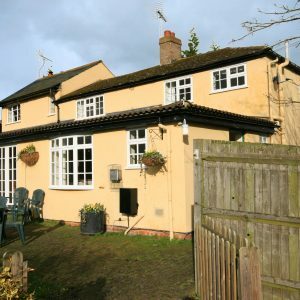 Children are very welcome at Brewery Cottage, and with Mead Open Farm on your doorstep, it’s an ideal destination for a family holiday (especially as a cottage stay includes a free pass to Mead Open Farm for the duration of your holiday!). 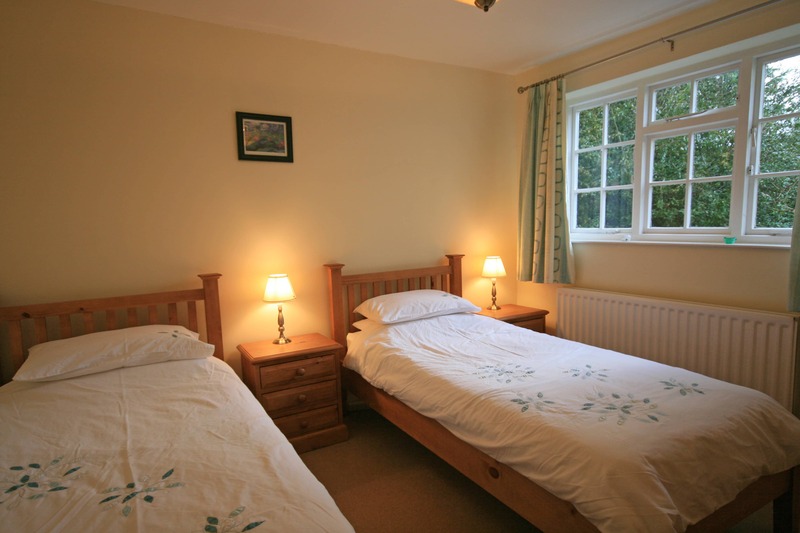 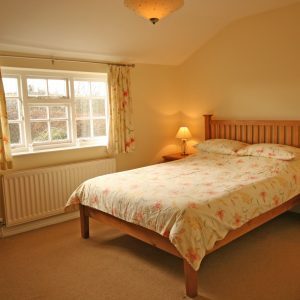 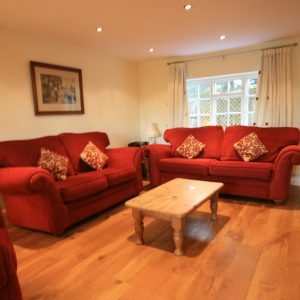 This cottage has a Friday start date and can accommodate up to 5 guests (1 double, 1 twin and 1 single with a guest bed). 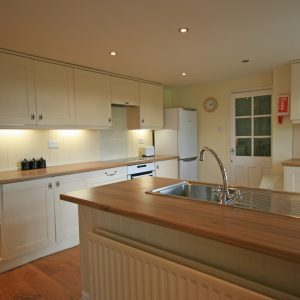 Brewery Cottage is a three bedroom semi-detached holiday cottage that is fully furnished and well-equipped for short lets. 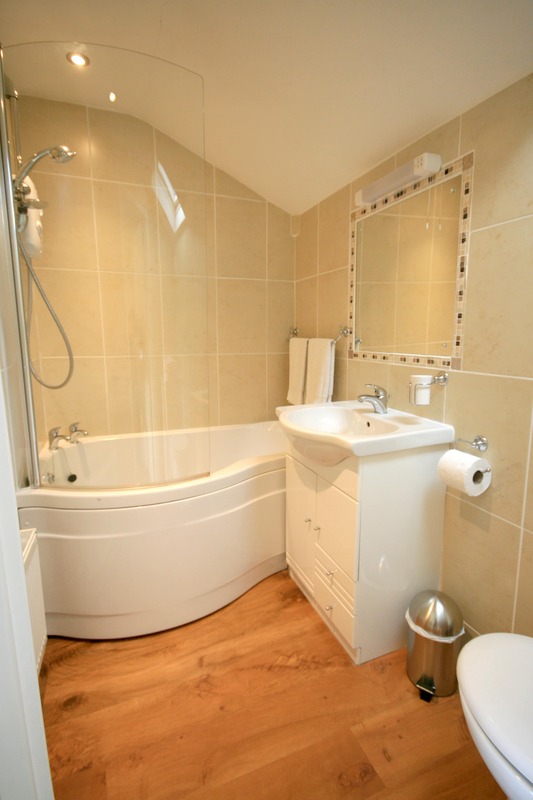 To make your stay as easy as possible, all linen and towels are also provided. 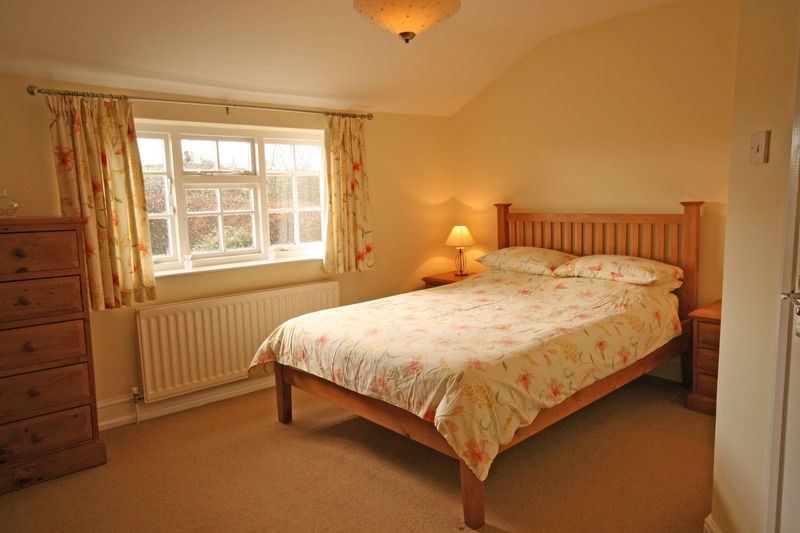 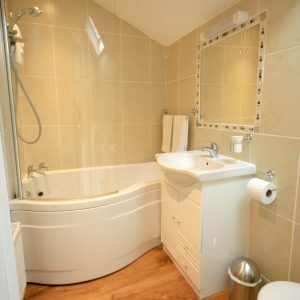 Comfortable for 5 guests, the master double bedroom (with ensuite bathroom) is upstairs, along with a family shower room and a single bedroom. 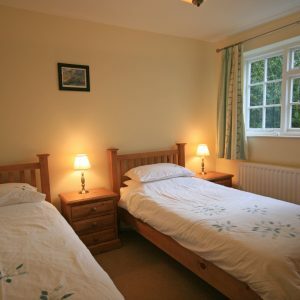 A further twin is located on the ground floor, however, the single bedroom has a guest pullout bed that converts the room into a small twin room. 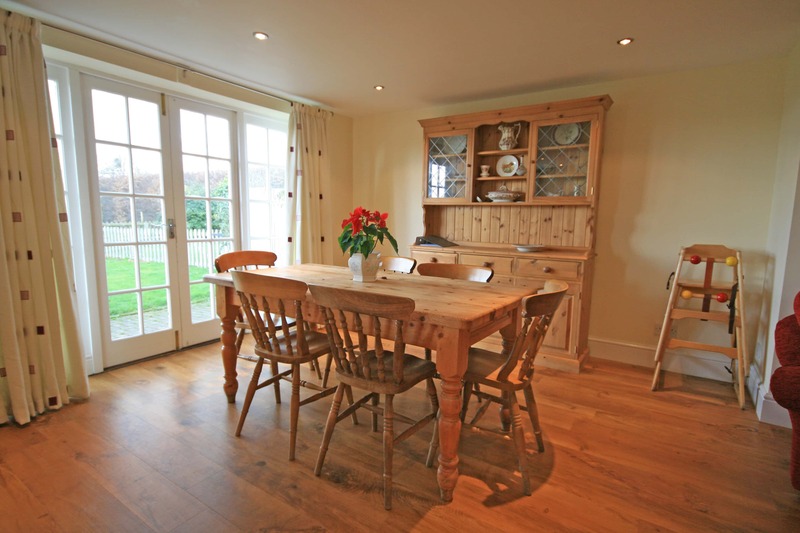 The kitchen and dining room are open plan, with the dining room leading onto the spacious sitting room with open fireplace and flame-effect gas fire. 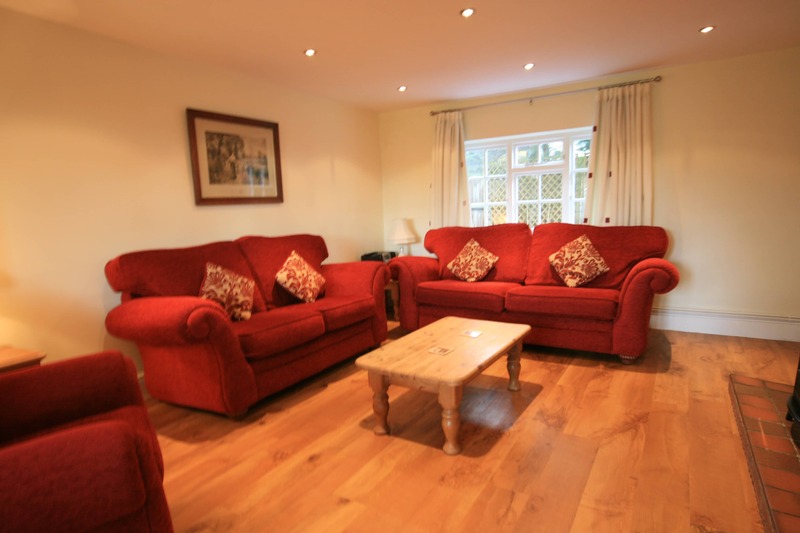 Guests are welcome to use the cottage’s board games, radio, television (with Freeview) and DVD player. 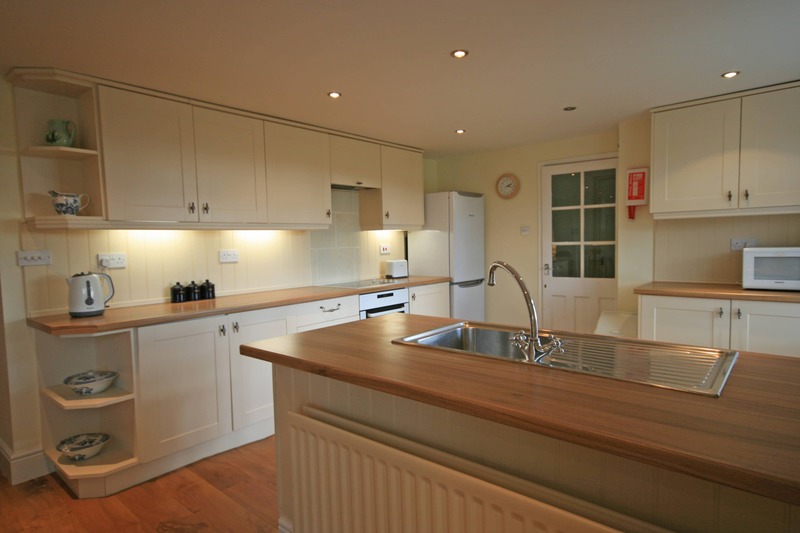 The kitchen is well equipped with a cooker, fridge/freezer, microwave, and dishwasher. 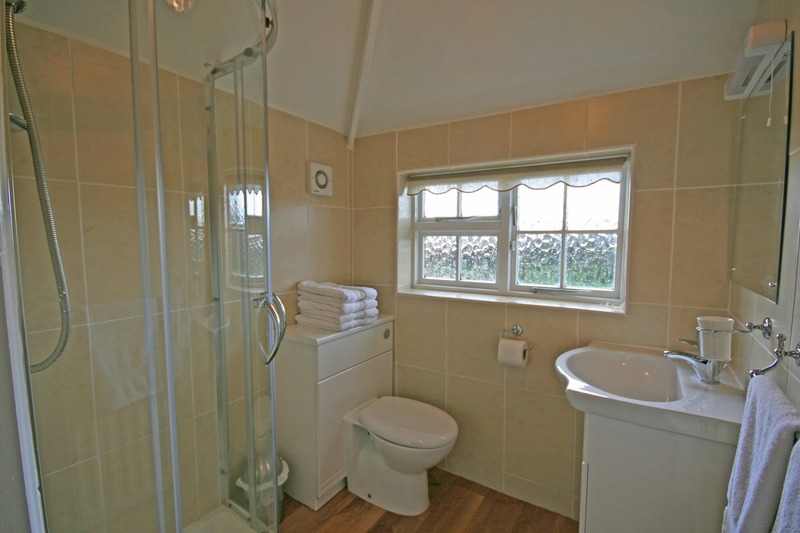 The adjacent utility room houses a washing machine and tumble dryer. 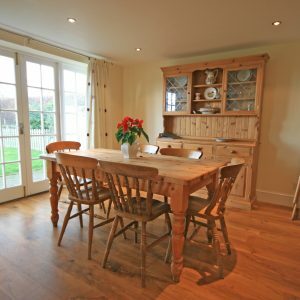 French doors lead from the sitting room to the patio area that overlooks 150ft of pretty, well-maintained, mature gardens. 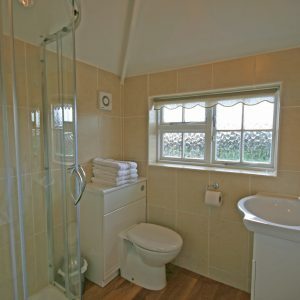 The property has oil-fired central heating, broadband by wireless hub and off road parking for tenant use.